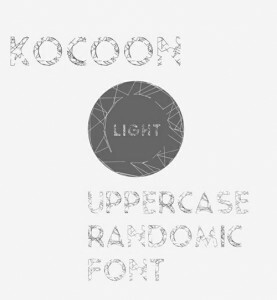 Whether it’s PSD’s, free textures or free fonts, we are always keen to share something new and useful to our readers. 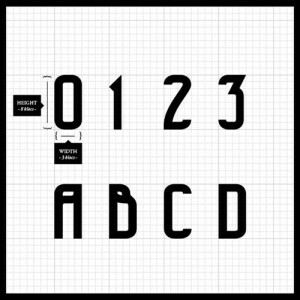 For that we scan the web so that you don’t have to and you should be focused on your project. 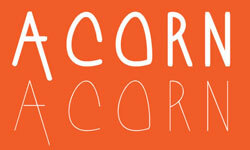 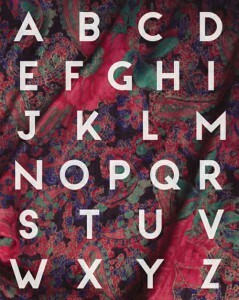 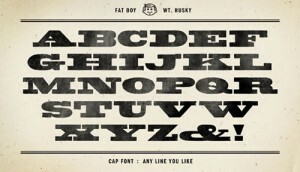 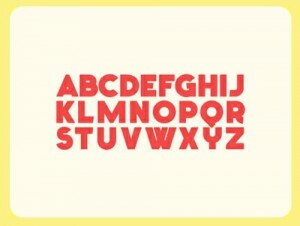 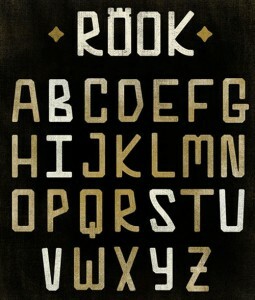 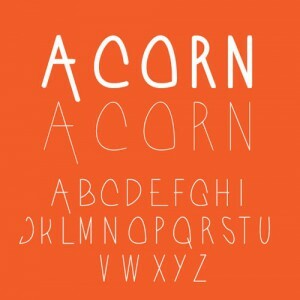 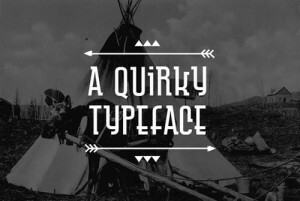 So for today’s post, we have rounded up some new free fonts for you.